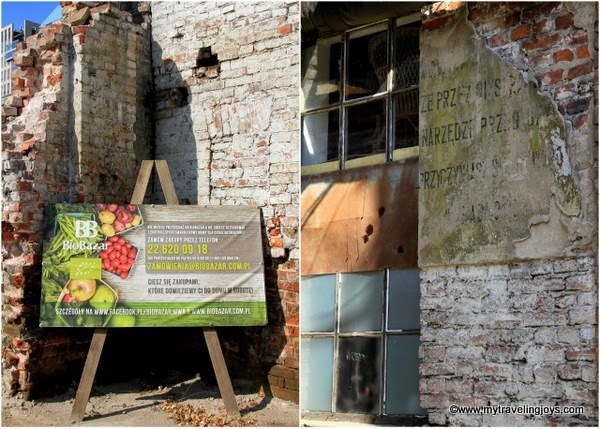 If you like organic, local produce, baked goods, and other healthy food items, then head to the BioBazar in Warsaw. 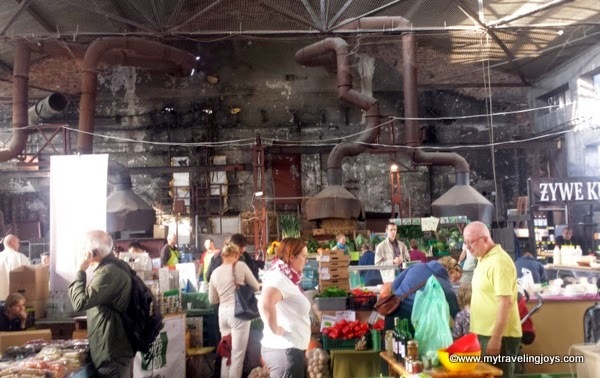 The BioBazar, held every Wednesday and Saturday in a pre-WWII factory building, is one of my favorite markets where I can purchase unique products such as butternut squash, coconut oil, kale, seasonal mushrooms, tomatillos, millet, quinoa, gluten-free noodles and more. 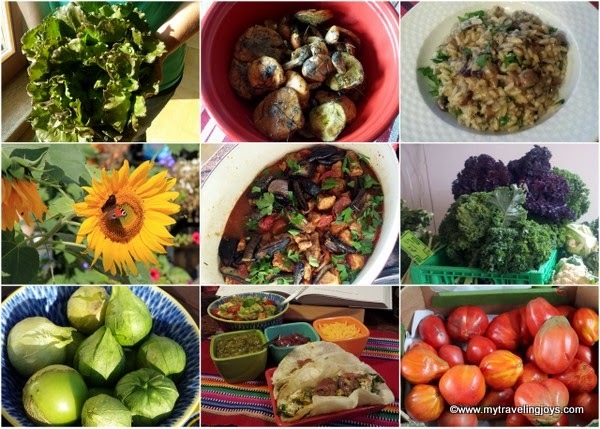 I use all these seasonal ingredients at home to make dinners that feature items like green salads, mushroom risotto, homemade tortillas with a tomatillo salsa or a Cypriot eggplant and lamb casserole. Every week, you never know what might be available or in season. 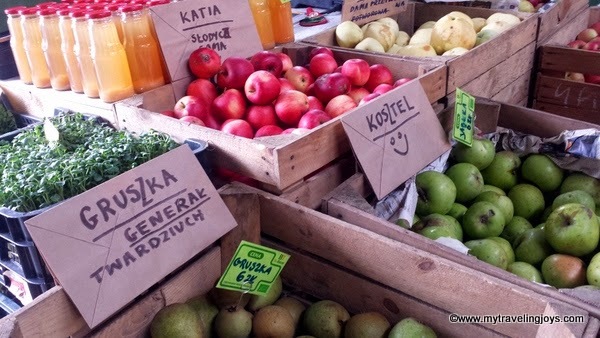 Right now, the market is full of Polish apples and fresh apple juice. What I find most interesting about this space is that the BioBazar takes place in a crumbling pre-WWII building that is surrounded by new skyscrapers and the new metro line all in the city center. The former Norblin and Company, originally started in 1820, produced metal candleholders, table decorations and cooking equipment and later metal prefabrications for more than 100 years. The buildings were badly damaged during WWII; some were torn down, and others were turned into museum spaces and a theater for awhile. Today, you can still wander around and see the old assembly lines and some of the machinery. There are fewer and fewer spaces like this remaining in Warsaw. To me, this is what makes Warsaw interesting. A few months ago, I saw some fancy new posters go up touting ArtNorblin, a new development that will turn the old factory buildings into a gigantic retail and office space. It looks like some of the brick façade will be incorporated into the new design. Hopefully! The website says the site still will be home to the BioBazar as well as a new Norblin Factory Museum. 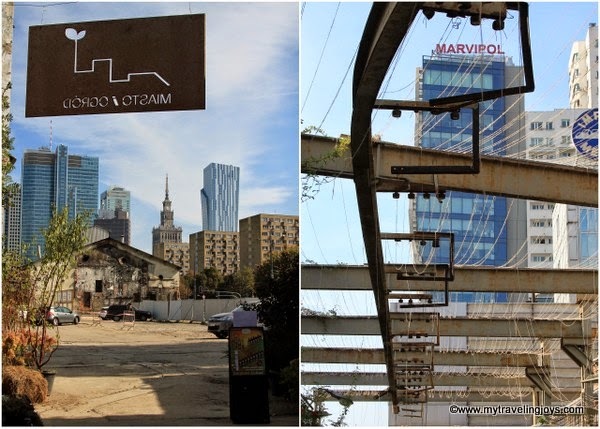 Before these buildings get “destroyed,” why not stop by the BioBazar and see a bit of Warsaw’s pre-WWII history in person. You also can pick up some delicious, organic produce! Inside the BioBazar on a recent Saturday. I never imagined Warsaw had so many amazing places. I hardly scratched the surface while I was there. Such a fantastic city. Always reasons to revisit Warsaw! :-) Many people's first impressions of Warsaw is that it's ugly once you step out of Old Town. I say the beauty simply is hidden...among the old, ugly Soviet-era buildings! 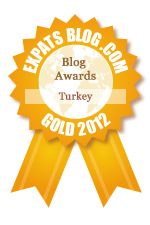 This Place looks good to visit..specially for food lovers. I couldn't agree more Joy, the beauty isn't what you see but what you find. I have a few photos I took of Norblin when the little guard let us sneak in 5 years ago. http://garthsgranduer.blogspot.com/2009/04/sunday-strolls.html It was before they really cleared it out. There aren't so many photos as I was still shooting on film in those days! God, I am soooo old. Great photos, Garth! 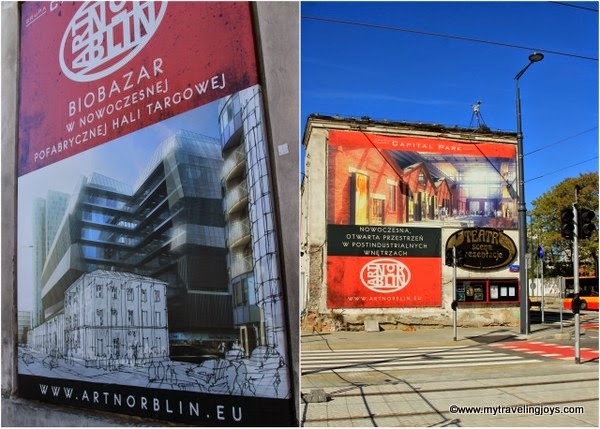 As if Warsaw needs another shopping mall or Biedronka, but hopefully the developers will preserve some of the historic Norblin building.